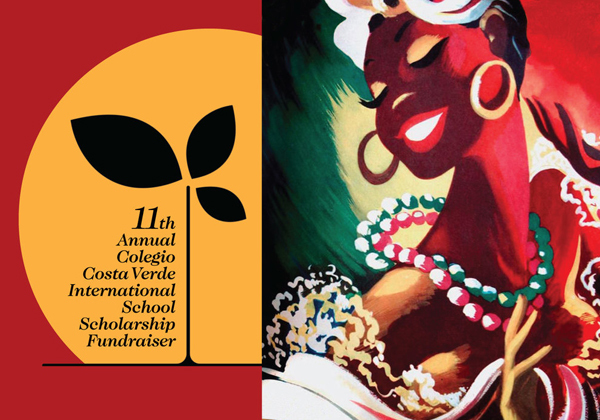 Join us for a welcome drink, dinner, dancing, auction and more at our 11th Annual Havana Nights Scholarship Fundraiser for Costa Verde International School on Wednesday, February 20 from 5:00 until around 11:00 pm. Our venue this year with be the beautiful Don Pedro's Brisa Mar Palapa in Sayulita. Individual Donation Tickets of $60 US or 1200 pesos are available online at Flip Cause or at Avalos Realty, Mercado del Pueblo and Costa Verde International School. Ask about the other ticket options. Costa Verde International School (CVIS) is an ecological, community-oriented, multicultural and bilingual private school located in Sayulita, Nayarit, Mexico. Incorporating the natural beauty and dynamic culture of the local area, CVIS provides an intellectually stimulating curriculum for preschool through 9th grade with small class sizes and hands on instruction to inspire healthy, happy and well-adjusted life-long learners. In an environment designed to develop the talents and skills particular to each individual, Costa Verde students analyze and solve problems relevant to the world around them. Our dedicated staff of teachers, personnel and parents work together to provide a joyful and nuturing atmosphere with a strong comittment to diversity, the surrounding culture, and the education of conserving the natural resources of the world. 100% of the proceeds from Havana Nights go to the CVIS scholarship program. The amount of money raised directly determines how many scholarships the school offers for the next year, which is why it is so important.